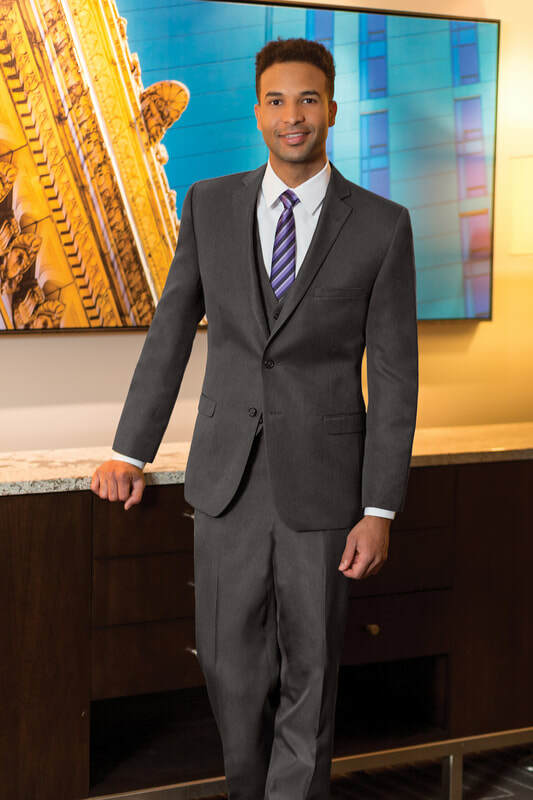 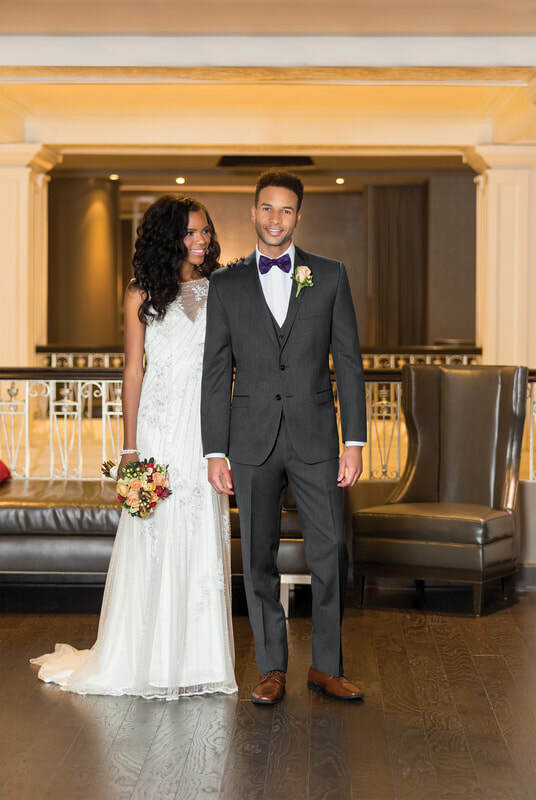 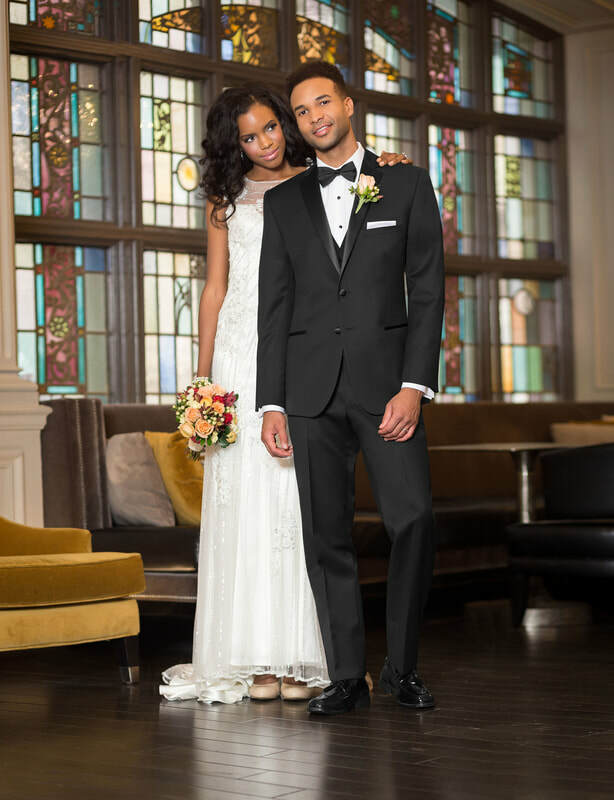 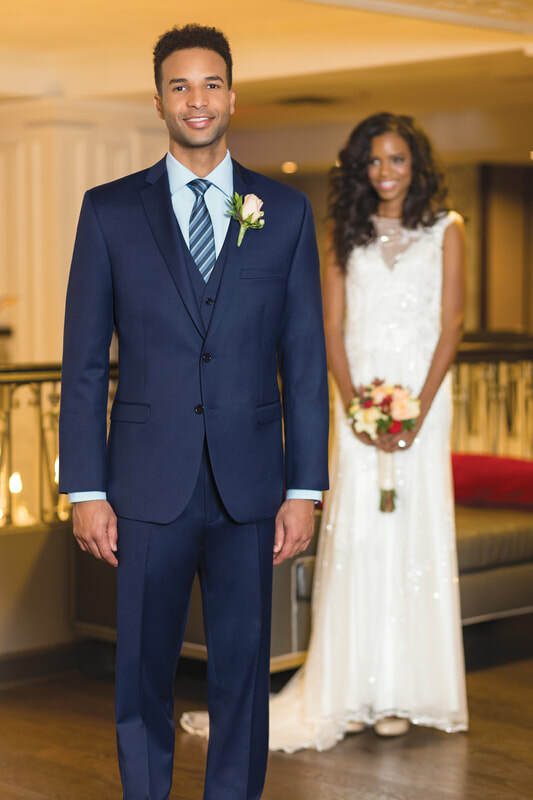 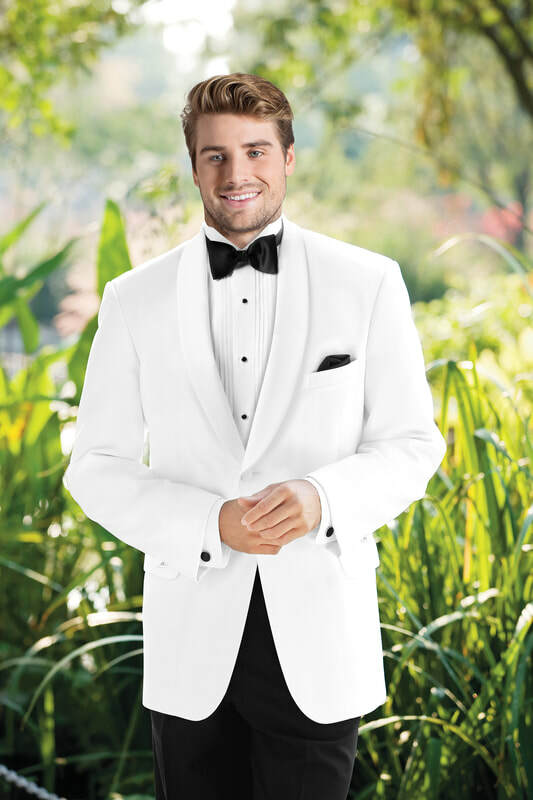 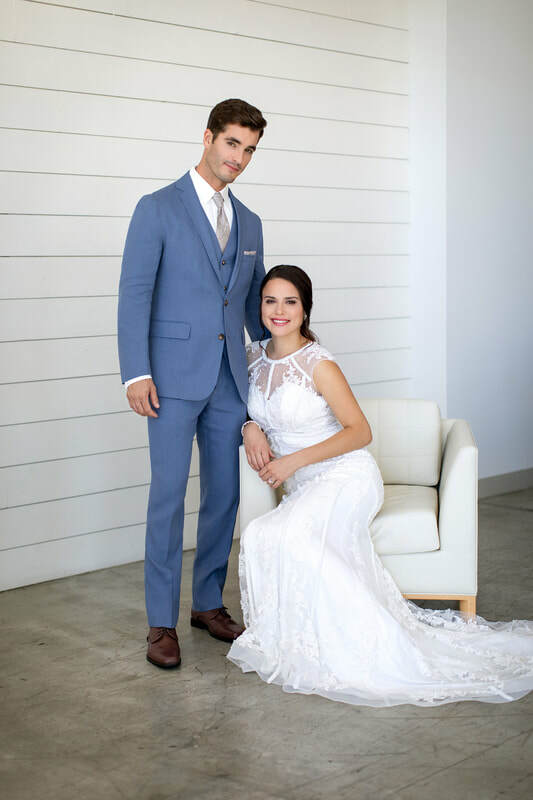 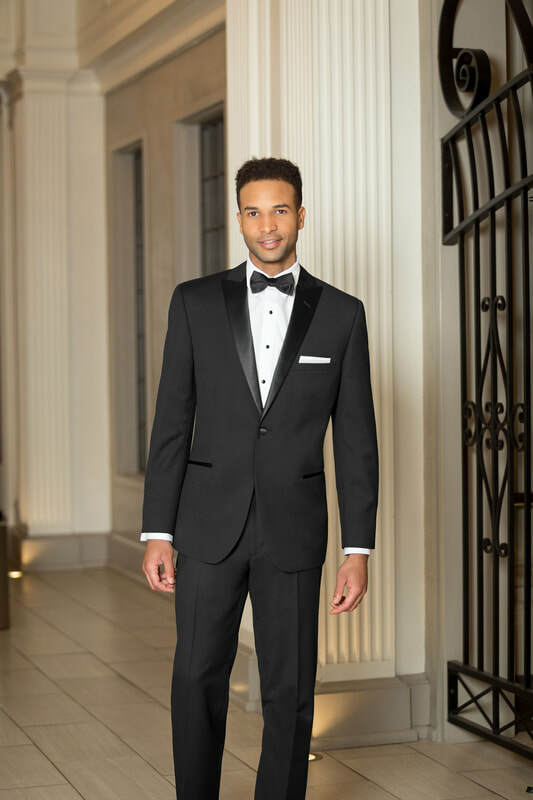 Did you know you can purchase your tuxedo or suit from us? 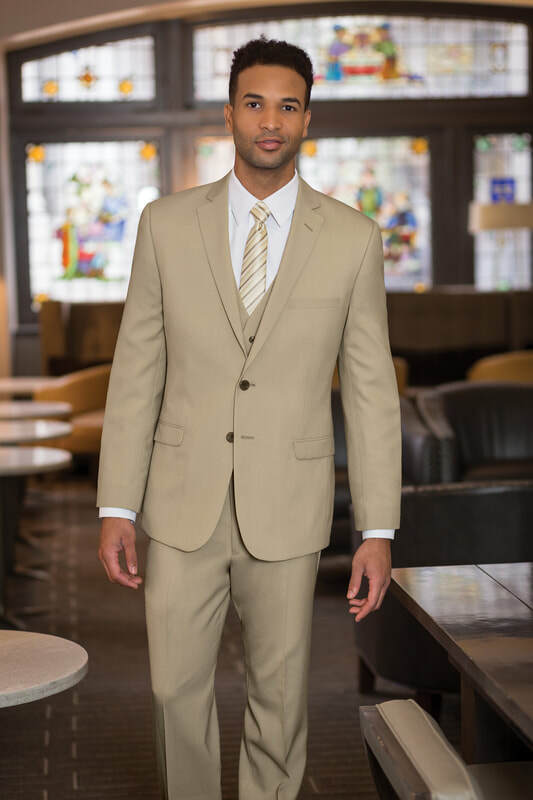 Once you have chosen your style and color we will measure you for that perfect fit. 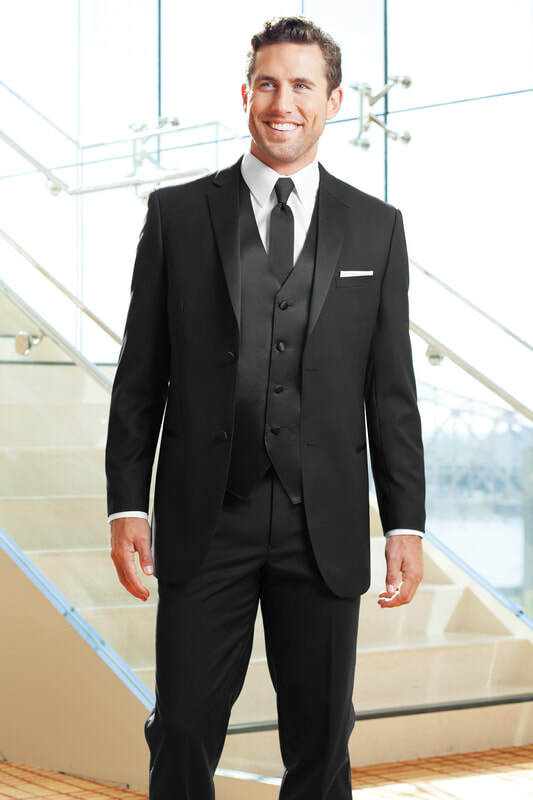 After we fit you for the tuxedo or suit and you pay a 50% deposit of the total we will place your order. 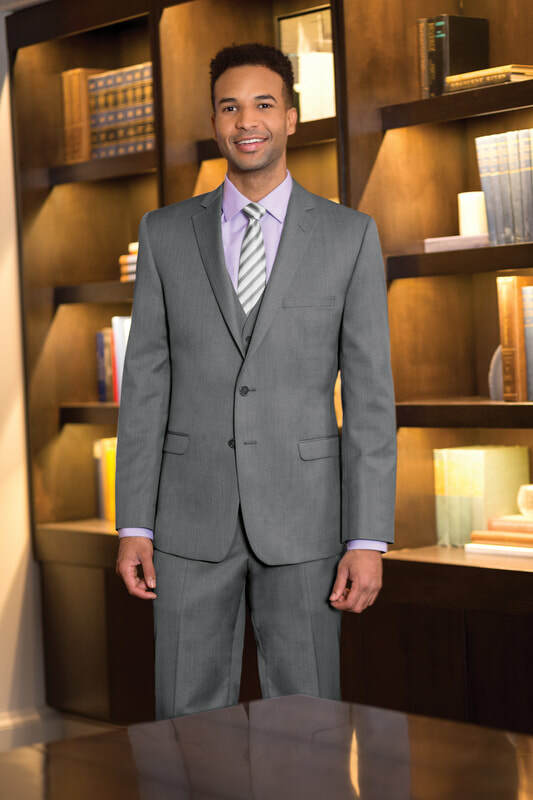 Your item will arrive within 7 business days (within 3 business days if you pay for upgraded shipping). 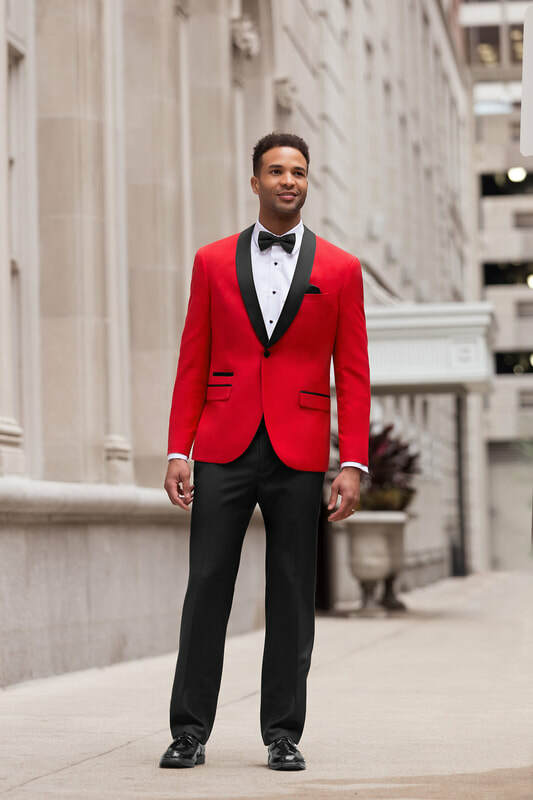 Once it arrives we will call you to let you know it is here At that time we will fit you for your pant hem which is free with purchase. 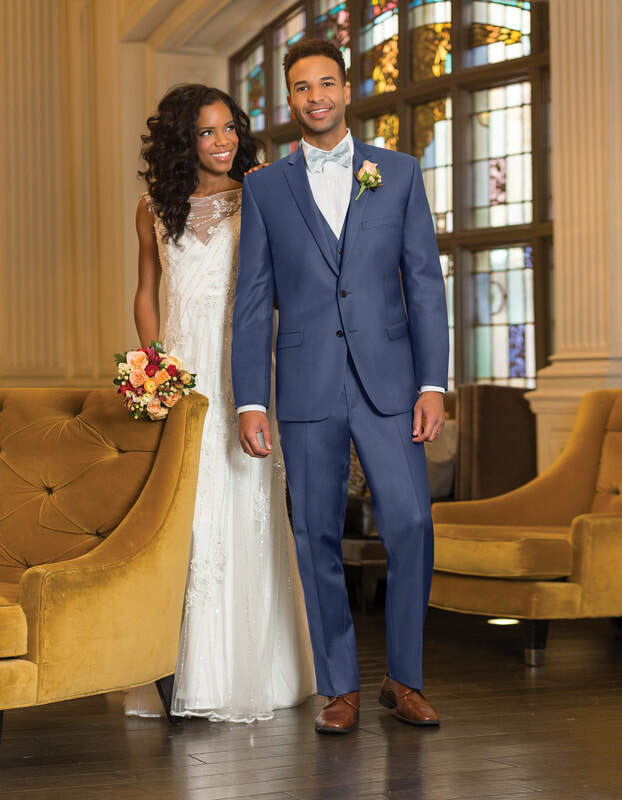 If any alterations (other than the free hem) need to be done we will have you speak with an alterations specialist and they will let you know the cost of additional tailoring.